EAST Executive Director Lachlan Gunn presented at the 5th Annual NCR Fraud & Security Summit, held in London on 9th October 2017. 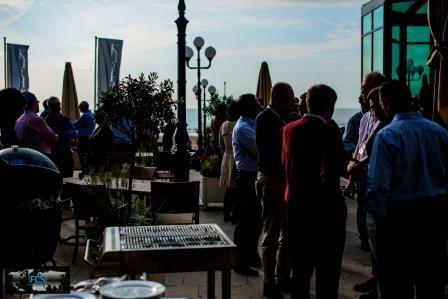 The event allowed security experts from around the world to share experiences and information on a wide array of security topics such as emerging threats, trends, solutions and innovations. 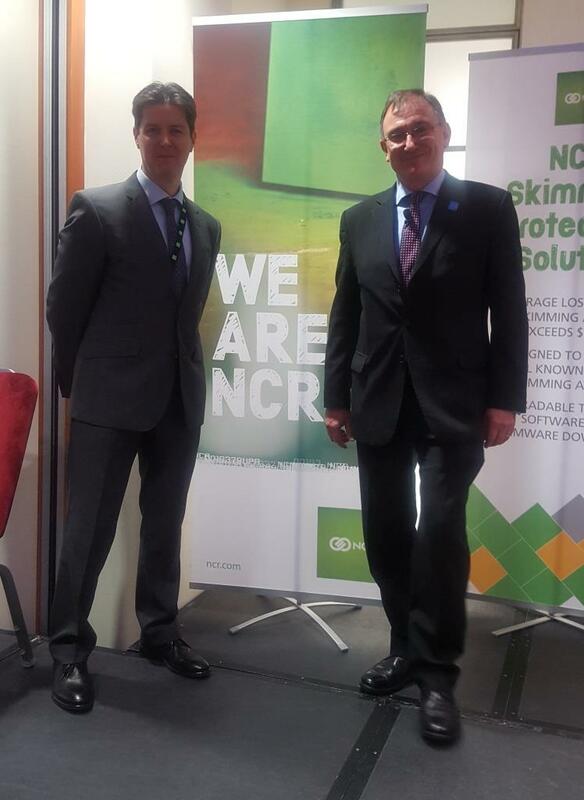 Lachlan Gunn (pictured on the right with NCR’s Charlie Harrow) gave an overview of EAST and its new structure, before delivering an update on the payment fraud and crime situation in Europe. He referred to statistics from EAST’s recently published European Payment Terminal Crime Report which highlighted a significant increase in logical (black box) attacks. 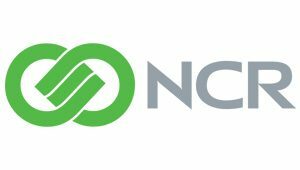 The Agenda included presentations that covered NCR’s Security Startegy, expanding logical protection to the Network, contactless and new technologies, protecting ATMs from physical attacks, ATM attack trends and an update on the new NCR 80 Series ATMs. 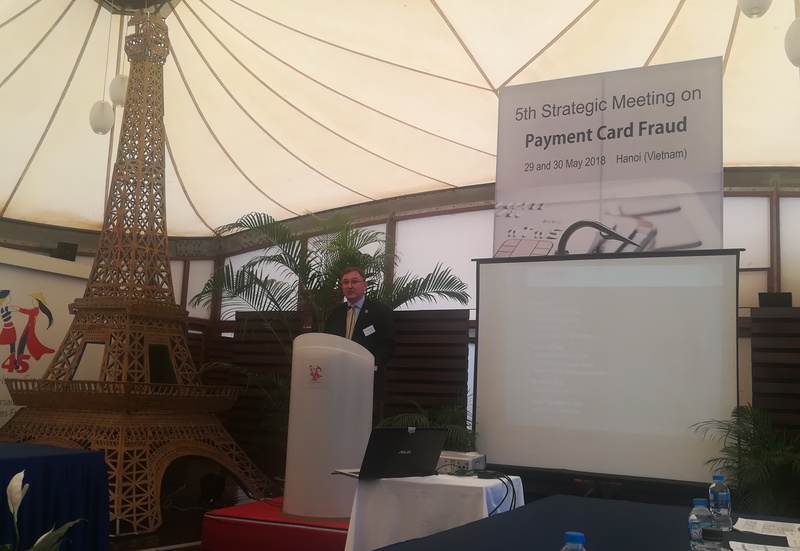 EAST presented at the Third Strategic Meeting on Payment Card Fraud (PCF) at the Electronic Transactions Development Agency (ETDA) in Bangkok, Thailand. 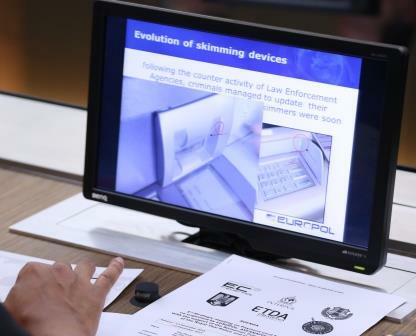 This event, which was organised by Europol’s European Cybercrime Centre (EC3) on 13-14 December 2016, provided the law enforcement community with a comprehensive overview of payment card issues such as compromising payment card data, skimming, ATM cashing out, e-commerce and airline frauds. 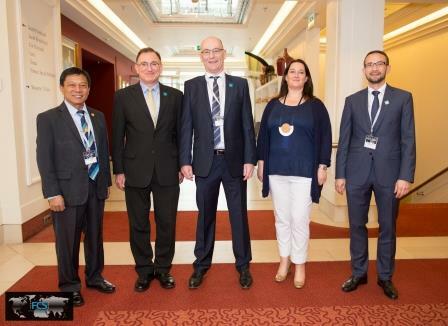 The event, which was co-organised with ASEANAPOL and INTERPOL with the support of the Romanian National Police and the Royal Thai Police, was hosted by the ETDA (public organisation), and the Ministry of Digital Economy and Society. 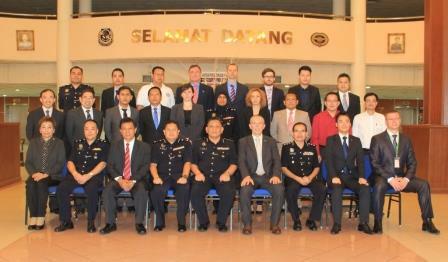 Thirty law enforcement officers from four EU Member States (Austria, France, Greece, and Romania) and their ASEAN counterparts (Brunei, Cambodia, Indonesia, Malaysia, Myanmar, Philippines, Singapore, and Thailand) participated in the two-day meeting. The private sector was represented by EAST, the Bank of Thailand, representatives from the Thai commercial banks and LiquidNexxus. The ThaiCERT – ETDA facilitated cooperation between the law enforcement community and the Computer Emergency Response Teams (CERTs). 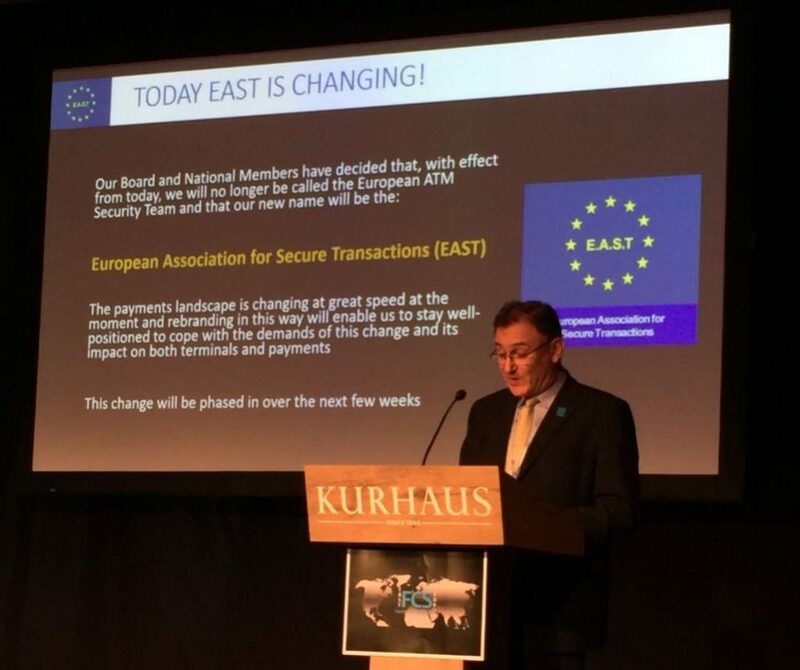 EAST Executive Director Lachlan Gunn gave an overview of the European ATM Fraud situation and highlighted the issue of losses in the ASEAN region faced by European card issuers. The aim of the event was to discuss operational achievements in the area of combating cyber fraud and to agree on the steps to follow with regard to security of non-cash means of payment. 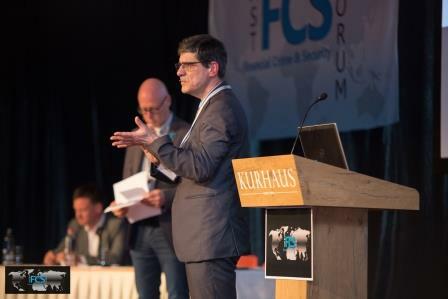 It focused on the exchange of expertise in the area of prevention and combating ATM/POS fraud, data compromising, ATM malware, and eCommerce fraud. A specific action plan concerning further cross-regional cooperation between European and Asian law enforcement was devised, following recent successful operations between the two parties. As a result of discussions at the event, and to strengthen inter-regional industry communication to combat terminal and payment security, EAST is in follow up communication with the banking sectors in Indonesia and Thailand. 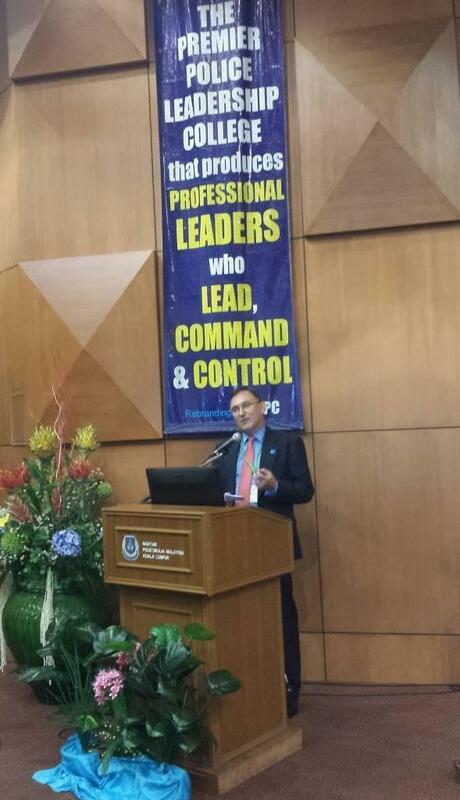 In March 2016 EAST supported the Second Strategic Meeting on Payment Card Fraud which was held at the Royal Malaysian Police College in Kuala Lumpur, Malaysia. 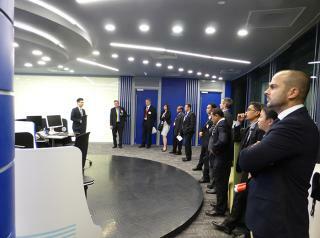 The meeting was hosted by Europol, INTERPOL and ASEANOPOL with the financial support of the Romanian authorities. 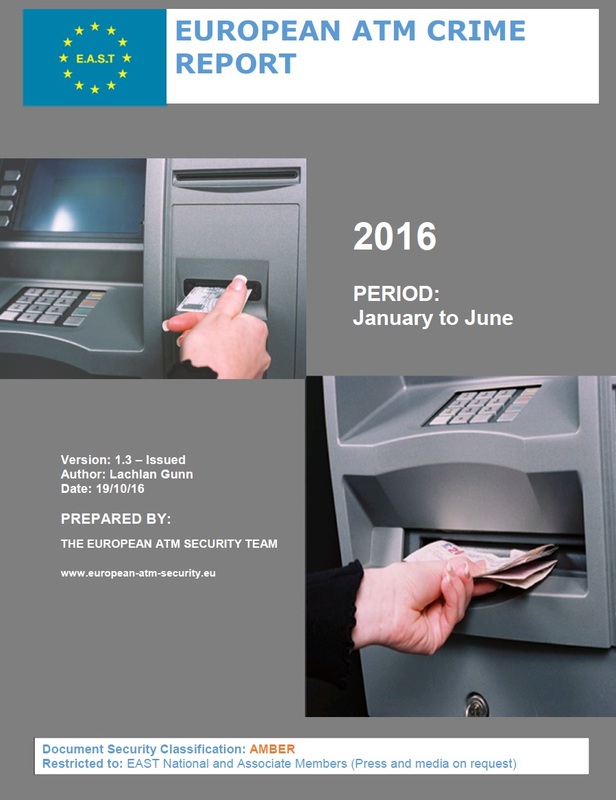 In a European ATM Crime Report covering the first six months of 2016 EAST has reported that ATM explosive attacks were up 80% when compared to the same period in 2015. Overall ATM related physical attacks rose 30% when compared with H1 2015 (up from 1,232 to 1,604 incidents). Losses due to ATM related physical attacks rose 3% to €27 million (up from €26.3 million in 2015). The average cash loss for a ram raid or burglary attack is estimated at €17,327, the average cash loss per explosive attack is €16,631 and the average cash loss for a robbery is €20,017. These figures do not take into account collateral damage to equipment or buildings, which can be significant and often exceeds the value of the cash lost in successful attacks. EAST also reported a 28% increase in ATM related fraud attacks, up from 8,421 in H1 2015 to 10,820 in H1 2016. This rise was mainly driven by a 281% increase in Transaction Reversal Fraud (up from 1,270 to 4,840 incidents). The downward trend for card skimming continues with 1,573 card skimming incidents reported, down 21% from 1,986 in H1 2015. Losses due to ATM related fraud attacks were up 12% when compared with H1 2015 (up from €156 million to €174 million). This rise was largely driven by an 8% rise in international skimming losses (up from €131 million to €142 million). The Asia-Pacific region (particularly Indonesia) and the USA are where the majority of such losses were reported. Domestic skimming losses rose 24% over the same period. The number of ATM logical attacks reported continues to rise. 28 incidents were reported (all ‘cash out’ or ‘jackpotting’ attacks), up from just 5 during the same period in 2015. Related losses were €0.4 million. The full Crime Report is available to EAST Members (National and Associate). 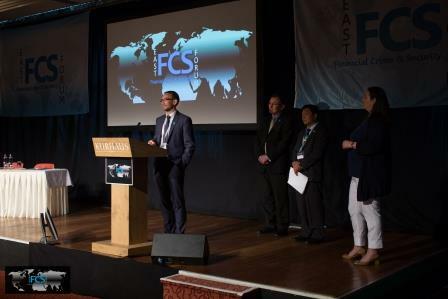 EAST Executive Director Lachlan Gunn participated in a two-day meeting in Singapore to discuss payment card fraud overseas and money withdrawals in the extended South East Asia region. 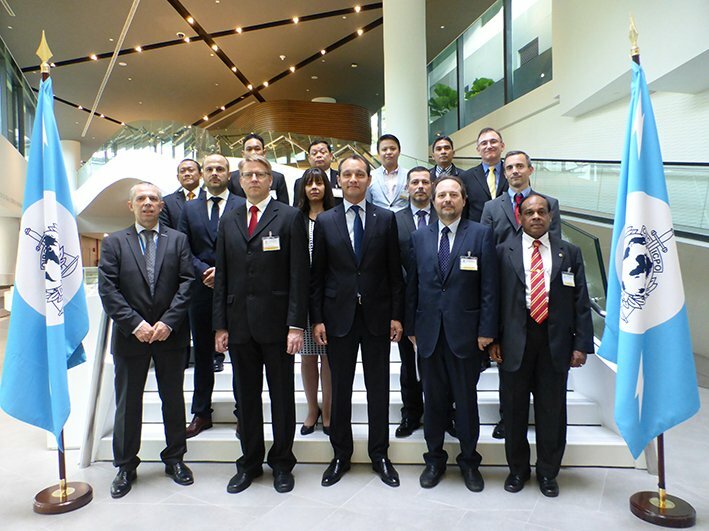 The meeting, which took place on 11th and 12th November 2015, was held in the INTERPOL Global Complex for Innovation (IGCI) and was co-hosted by Europol and INTERPOL in cooperation with the newly appointed Europol Liaison Officer to IGCI, the assistance of the EU Delegation in Singapore and the financial support of the Romanian authorities. The meeting participants were 18 experts from EU Member States (Bulgaria, France, Germany and Romania) and Asian partners including Indonesia, Philippines, Thailand and Vietnam as well as ASEANAPOL. 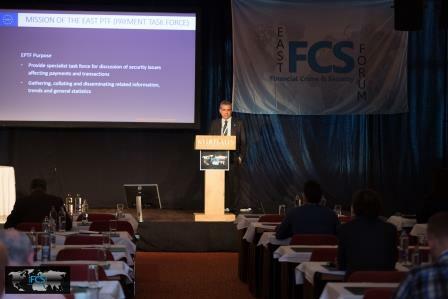 EAST provided the law enforcement community with a comprehensive overview of the situation as perceived by the Industry. 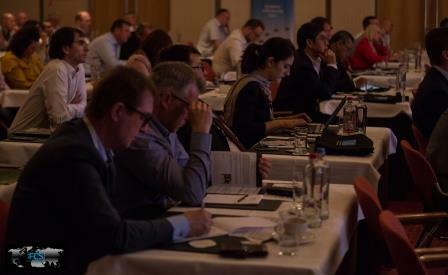 The aim of this event was to increase awareness among experts about card skimming and overseas money withdrawals modi operandi and good practices, and identify new logical attacks and ATM and point-of-sales terminals malware. The final objective is to tackle organised crime groups with a view to maintaining a high level of security in Europe as well as all over the world.